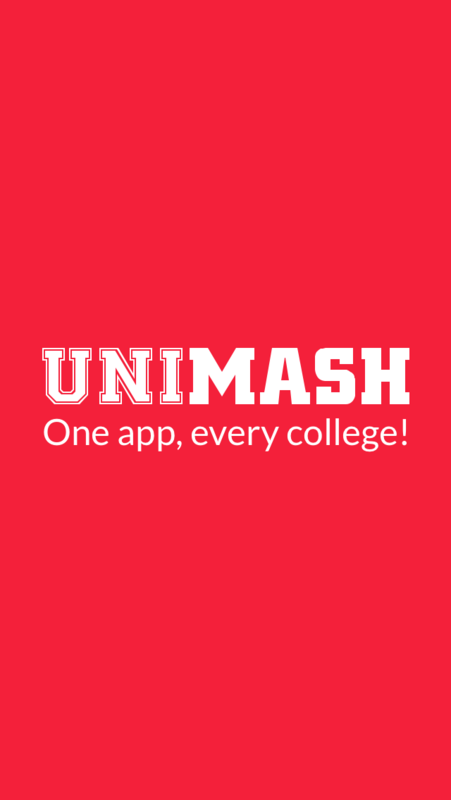 Unimash is an IOS application that gives college students a new way to connect with one another without that awkward confrontation. Simply sign in with your college email address and start mashing! 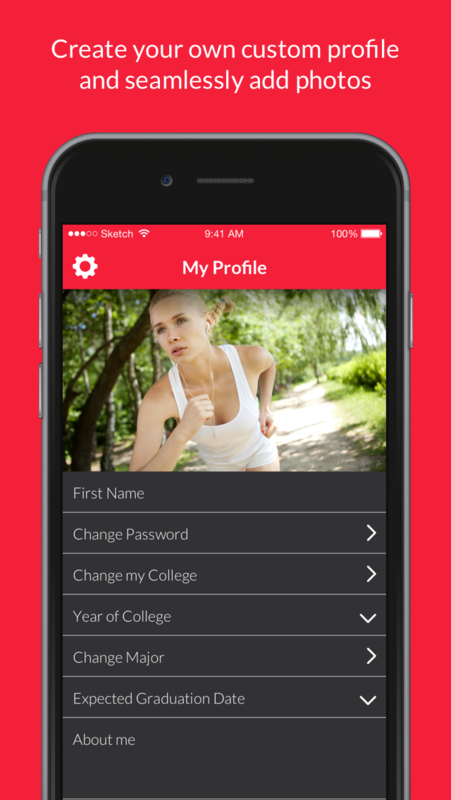 With Unimash you can meet any and every college student in your state.